Traveling the waterways of the Rhine, Main, and Danube rivers, travelers get to see much more aboard The A then they would be able to aboard a more traditional cruise ship. 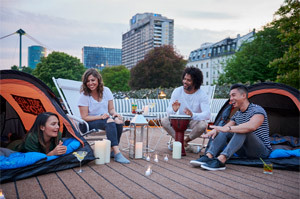 Passengers will be able to experience all that Central Europe has to offer while unpacking just once but traveling with all the luxuries and ammenities of a cruise liner. With 26 ports of call, 6 countries, and 4 rivers to choose from, you really can see all you want in Central Europe with U by Uniworld. The A features an incredible onboard lifestyle. 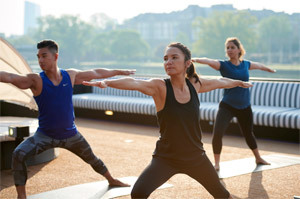 You'll find fun, interesting, and trending onboard activities to enjoy, such as Rooftop Yoga, Mixology Classes, Silent Discos, and Paint and Wine sessions. 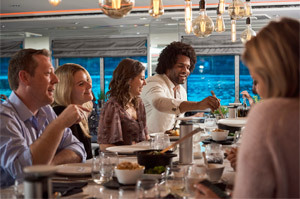 One of the main highlights aboard a The A cruise has to be the culinary experience. The ship's main restaurnt, Dine, serves meals made with farm-fresh ingredients sourced from the places you visit. Each guest gets two complimentary meals per day. The A also has a lounge that serves tapas and drinks, plus a coffee station where you can fuel up day and night. All river cruises aboard The A feature a waterfront view, regardless of what type of accommodation you book. The A has single-occupancy and triple-occupancy staterooms as well as double-occupancy accommodations and suites. 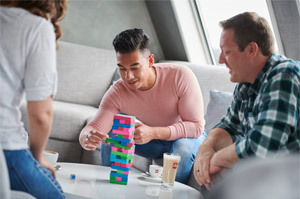 Guests who stay in suites benefit not only from a wonderful view, but also U by Uniworld's On Demand Service, where every wish you have is fulfiled at your request. 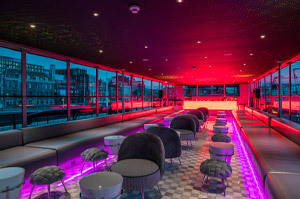 A main highlight of sailing on The A is the innovative rooftop lounge. This incredible vantage point provides you with a stunning view, as well as a comfortable and trendy place to relax and hang out. Local guest DJ's often perform at the Rooftop Lounge, making it another great onboard activity. Low Price Guarantee on all The A Cruises! Book any The A river cruise with us and you'll get the best deal possible, regardless of the ship or sail date! 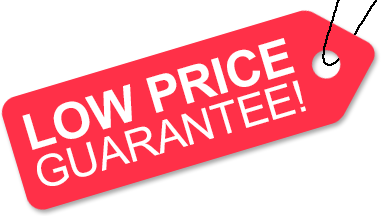 Because of our "Low Price Guarantee," nobody beats our The A cruise prices, so look around and you're sure to find the best The A cruise deal possible when booking with us! We do not charge booking fees on any cruises! You're sure to enjoy an affordable The A cruise when booking with us! Our special offers on The A cruises may not be combinable. Click a price below to view the The A cruises during that month in that destination. The deck plans of The A provided on this page are subject to change. We reserve the right to correct errors. Please verify all information with Uniworld directly.